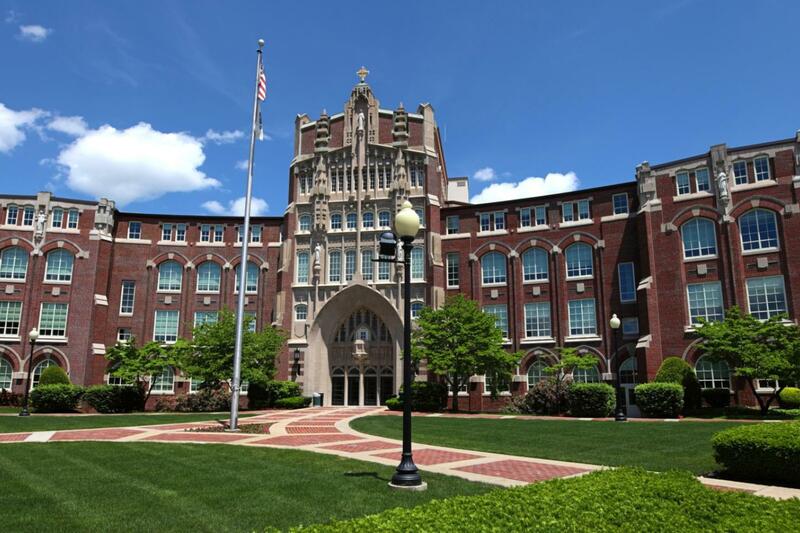 Providence College is one of the best private Roman Catholic University located in Rhode Island, United States. This college was founded in 1917 by the Dominican Friars at the invitation of Bishop Harkins to provide a Catholic education in the arts and sciences. Providence College is committed to academic excellence and holds itself to the highest standards in teaching, learning, and scholarship. Here are the top 10 hardest courses offered at Providence College. This course emphasizes the application of accounting principles and the objectives of financial reporting relative to a variety of entities. The corporate entity is explored in the context of business combinations and consolidations. Accounting and reporting for governmental units and not-for-profit entities are surveyed. This calculations in this course are very complicated, as such, most students find them very difficult to solve. This course examines how people behave both as individuals and as members of groups in organizational contexts. Topics include job attitudes and performance, motivation, group dynamics and team effectiveness, leadership, power and influence, decision-making, and cross-cultural diversity. This course is extremely challenging and boring. This course introduces the standard tools in Management Science as applied to problem-solving and decision making in business. It emphasizes the elementary concepts and procedures in management science which includes optimization, simulation, and network modelling. This is the hardest course for finance students. This course explores the basic principles, theories, problems, and practices in the ever-changing marketing environment and its impact on product, price, promotion, and distribution decisions in the domestic and global market. Emphasis is placed on the marketing functions, planning, and the distribution of goods and services from the producer to consumer. This course contains a lot of work, memorizing and takes commitment but, with motivation, it’s manageable. This course is a study of the relationship of human beings to the nonhuman world. Topics may include the mechanism, land rights, animal rights, deep ecology, stewardship, preservation, and conservation. Emphasis is placed on the interdisciplinary nature of environmental concerns. It’s a very hard course. A survey of the visual arts in relation to political, religious, social, economic, and aesthetic values from prehistoric times to the present, primarily focused on the Western tradition are covered in this course. This course makes many students switch majors because it’s very hard to comprehend. This course deals with the systematic study of the basic concepts of linear algebra. Topics include systems of linear equations, matrices, determinants, finite dimensional vector spaces, linear transformation, eigenvalues, eigenvectors, and diagonalization. Students with bad mathematics background don’t do well in this course because of the advanced calculations involved. Human organ systems from an integrated and functional perspective, especially for students preparing for non-medical school or allied health programs. The laboratory includes cat dissection and human anatomical models as well as the latest software technology. Students are taught the analysis of American political institutions, politics, and political behaviour in this course. The interrelated nature of public opinion, pressure groups, political parties, the decision-making structures, and public policy are surveyed. The course content is very bulky, therefore, students are advised to start early preparation. This course covers the major social problems of contemporary American society. Attention is given to the problems of poverty, racism, sexism, war, the environment, overpopulation, drug use, and crime. An analysis is made of the structural causes and consequences of these issues.